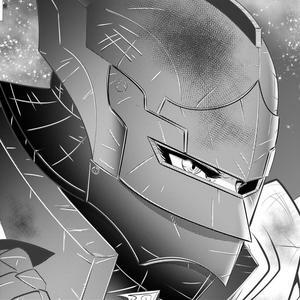 Whiteout Scans – Page 10 – Beautiful Art, Questionable Plot – We're vain like that. 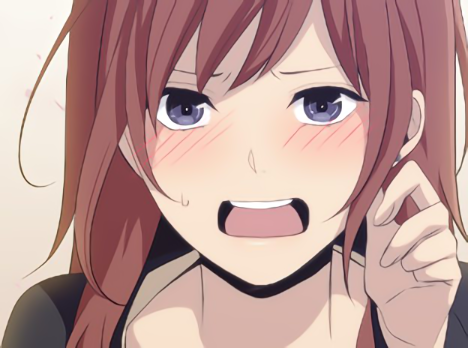 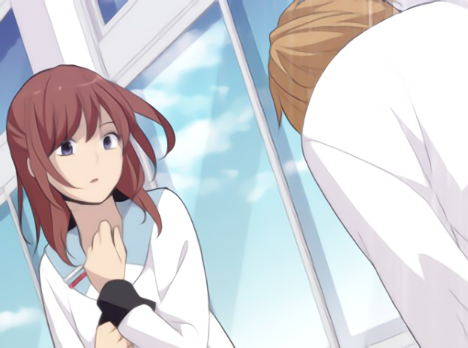 ReLIFE Report 176 is now available on our reader, Batoto, and One Drive! 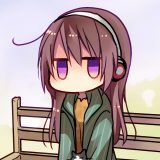 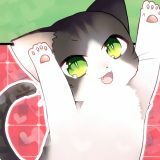 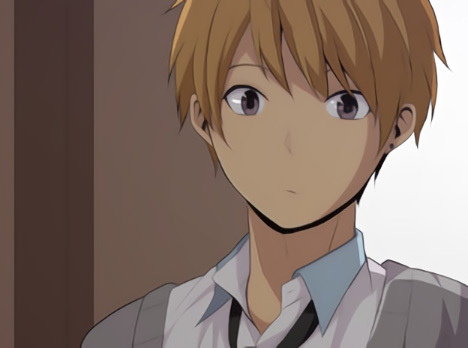 ReLIFE Report 175 is now available on our reader, Batoto, and One Drive! 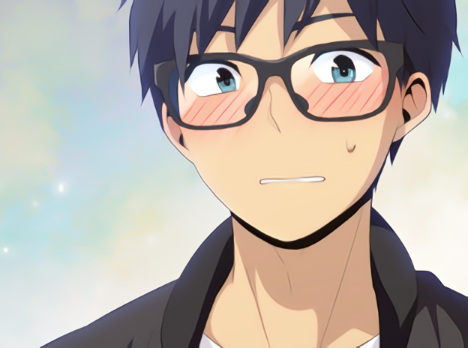 ReLIFE Report 174 is now available on our reader, Batoto, and One Drive! 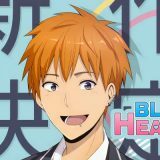 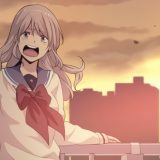 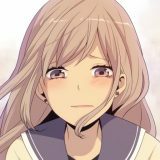 ReLIFE Report 173 is now available on our reader, Batoto, and Mediafire! 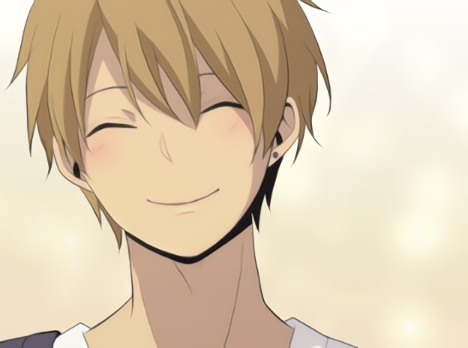 ReLIFE Report 172 is now available on our reader, Batoto, and One Drive! 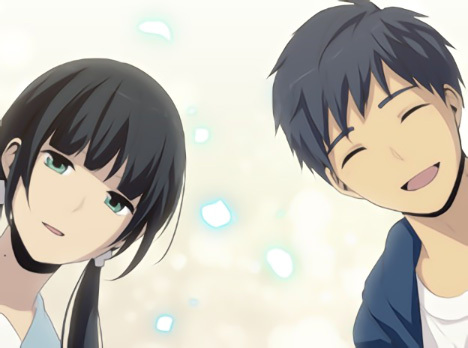 ReLIFE Report 171 is now available on our reader, Batoto, and One Drive! 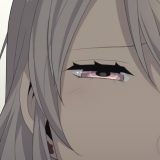 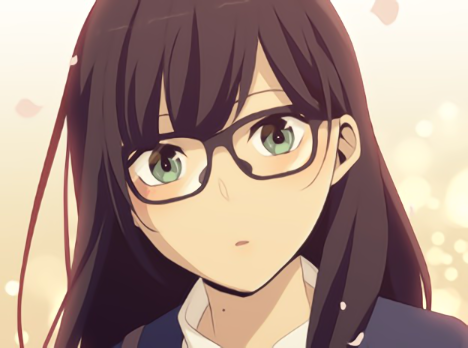 ReLIFE Report 170 is now available on our reader, Batoto, and One Drive! 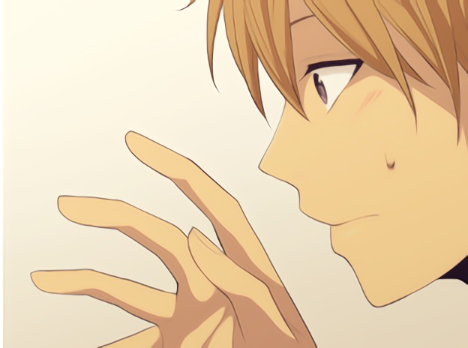 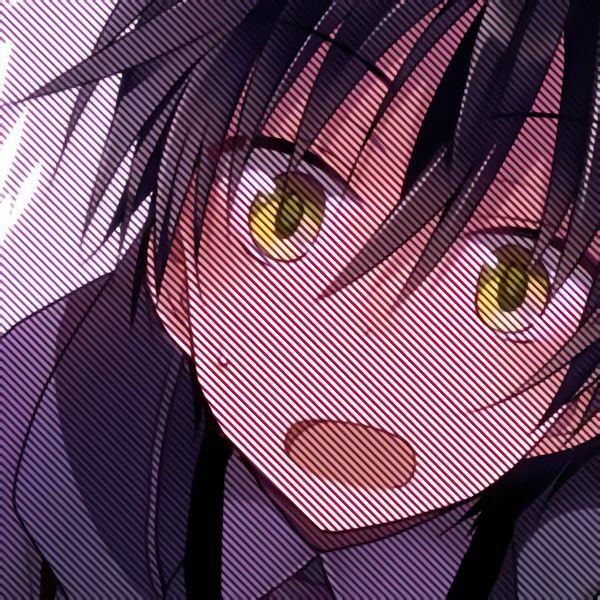 ReLIFE Report 169 is now available on our reader, Batoto, and One Drive! 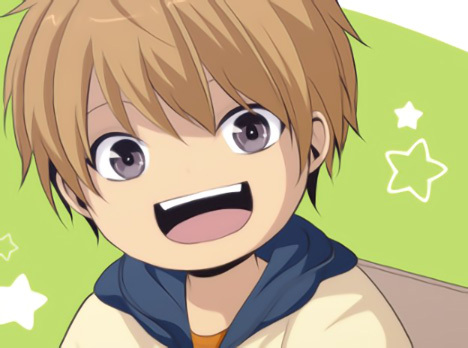 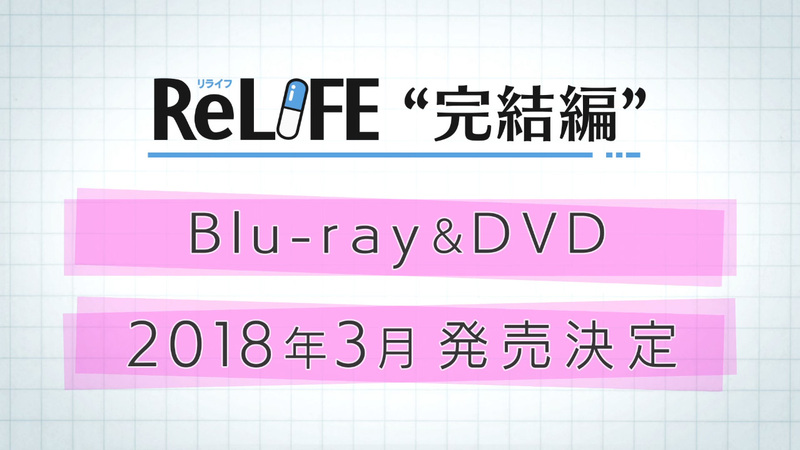 ReLIFE Report 168 is now available on our reader, Batoto, and One Drive!